I quite underestimated the time I'd get to read this year. I calculated that I have only a third of the time that I had in 2018... And still I want to read 50 books. Crazy, isn't it? Anyway, here's how I did in January! I started my year of reading books with a non-fiction book about current company cultures. 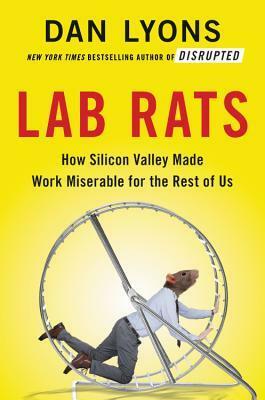 Lab Rats discusses what’s wrong with current companies and what needs to change. If you want to read an interesting book about job security in current times and things like that, pick up this book. It’s a fun read! 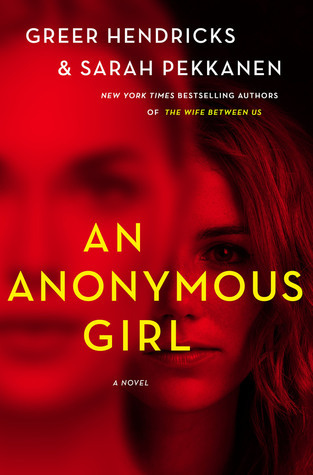 An interesting read that I was able to pick up, is An Anonymous Girl. The book was released in the first week of January so it was really quite new when I got my hands on it. I was not disappointed. 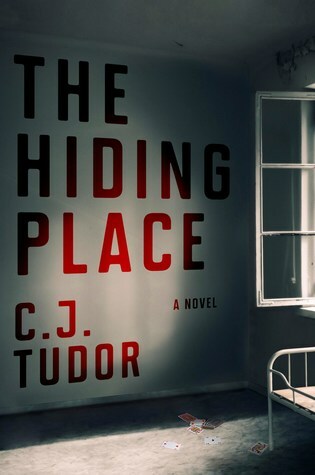 This suspense novel gets you thinking about a lot of things. It keeps you turning pages and has interesting plot twists. If you like suspense, this is it! 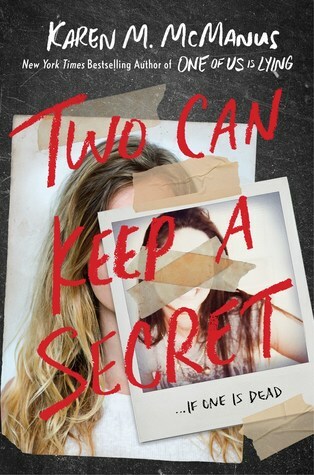 I also wanted to read Two Can Keep a Secret and I have started it, I just haven’t finished it. I’m quite sure I’ll finish it tomorrow or the day after that, but that doesn’t make me add it to my January reads! 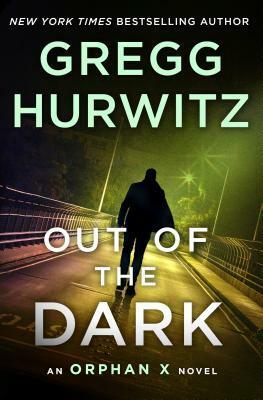 Other books that I certainly want to read in February: Out of the Dark is one that I’ve wanted to read ever since I read Hell Bent last year. Also, I liked the first book by C.J. Tudor so I’m interested to see what The Hiding Place will turn out to be! There, that makes my reading goal a low three! But I think I shouldn’t want more, seeing how I performed in January. Do you have a reading goal for February? What is it? And what books do you intend to read? Let me know by leaving a comment below!